Amarula Cream is an African Liqueur made from the fruit of the ancient Marula tree. Legend has it, that it was discovered by elephants. Drunk elephants. 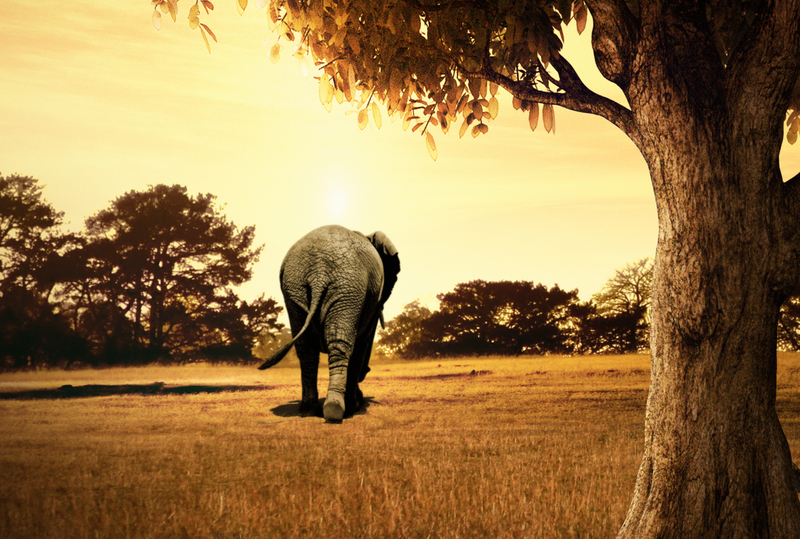 They would walk for miles when they saw the tree on the horizon, just to eat some of its fermented fruit. Legend also has it that this campaign was based on that truth. 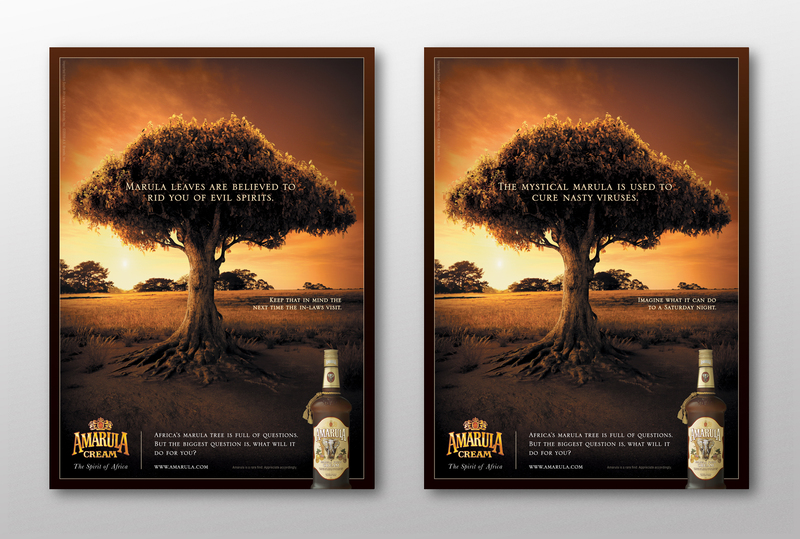 Using the mysticism of the marula legends, we launched the introductory campaign in the U.S. for the spirit. We thought that if it once had that much voodoo, imagine what it could do to your night, a poker game, hell, even the in-laws.